SQLQueryStress is a performance testing tool, which has been designed to allow you to load test individual queries. This tool..
Are you a SQL Server DBA that from time to time has encountered some sort of performance issues with your..
Microsoft has released Service Pack 1 Community Technology Preview for you download as of 22 April 2011. If you want.. 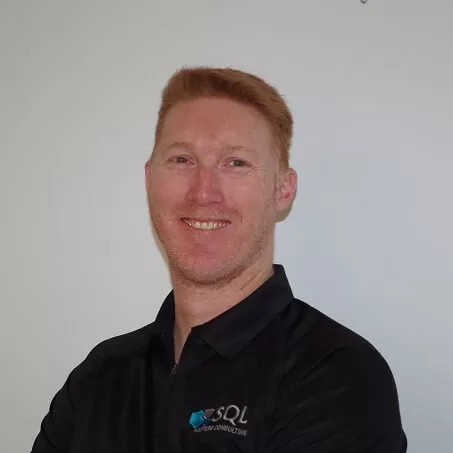 In this blog I am going to give you an insight into how easy it is to generate random data..
On Monday 9th May 2011 the release of the SQL Server Compression Estimator Tool was made available on Codeplex for..
Australia's Microsoft Tech-Ed event is on again on the Gold Coast from August 30 – September 2 2011. Microsoft has released a new KB article on not disabling the guest user in the MSDB. This has been released to counter the recommendations found in BOL.